The Show / Practice Method. 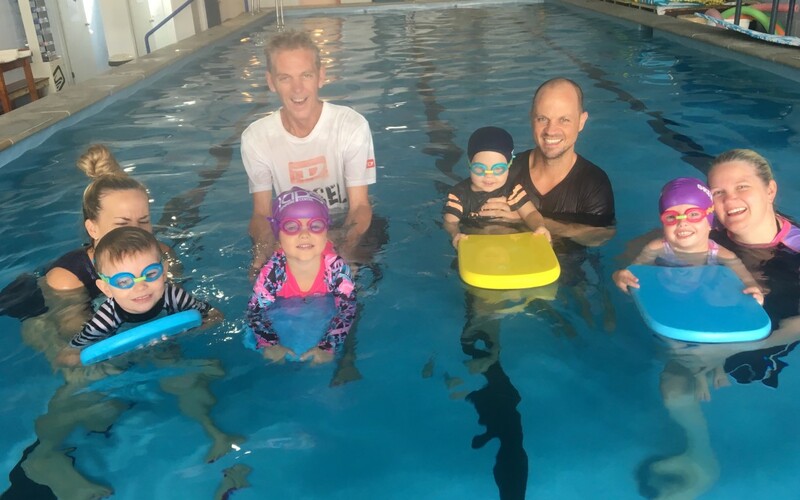 One of the advantages of having parents involved with the Learn to Swim process between the ages of 4 months and 4 years is the one on one attention. As swimming teachers we act as conduits to an orchestra of parents with their children. We strive to educate parents on the skills and fundamentals of the swim program and show exactly what to do when you are in the water with your child. One of the best ways to maintain consistent progress within in a class is to introduce the Show/Practice Method. Whether we are teaching kicking, paddling, turning, safe entries or monkeys along the wall, the show / practice method works wonders for children who may be struggling with a particular exercise. It is done best by a parent as they have the strongest relationship with the child. Between the ages of 3 and 4 years there is a big focus on refining a strong kick. 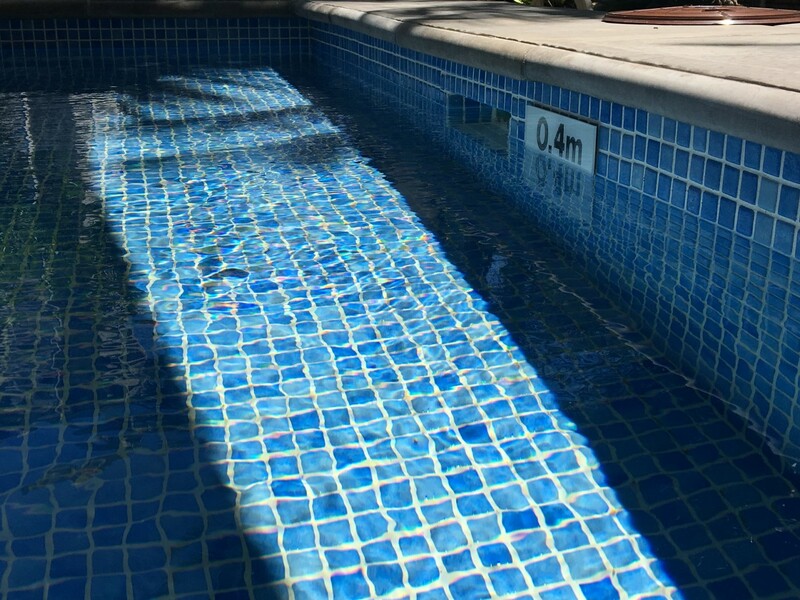 Remember a strong kick can help promote a good body position in the water while allowing the children to be more independent and confident moving around the pool. We show the child what we want them to achieve and we let them practice. The process is repeated over and over until the skill is mastered. If you haven’t followed Breeswim on Facebook now is the time. 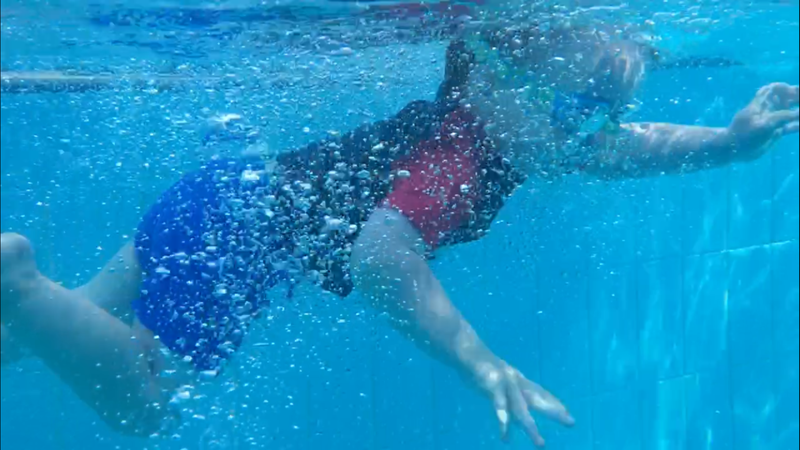 Learn to Swim Tips and Video demonstrations to follow.